WSI Digital Solutions Group is one of the top innovative digital marketing agencies, with offices in over 80 countries. 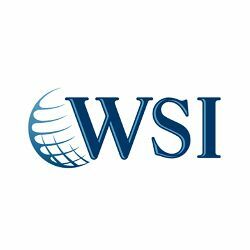 WSI is uniquely positioned to deliver marketing solutions through leveraging its global expertise, specialist partner network and proven methodologies. We can help you realize your vision through intelligent, time-tested marketing strategies and methodologies. With hundreds of offices and over two decades of digital marketing experience, your WSI Consultant brings deep expertise and insights directly to your office.